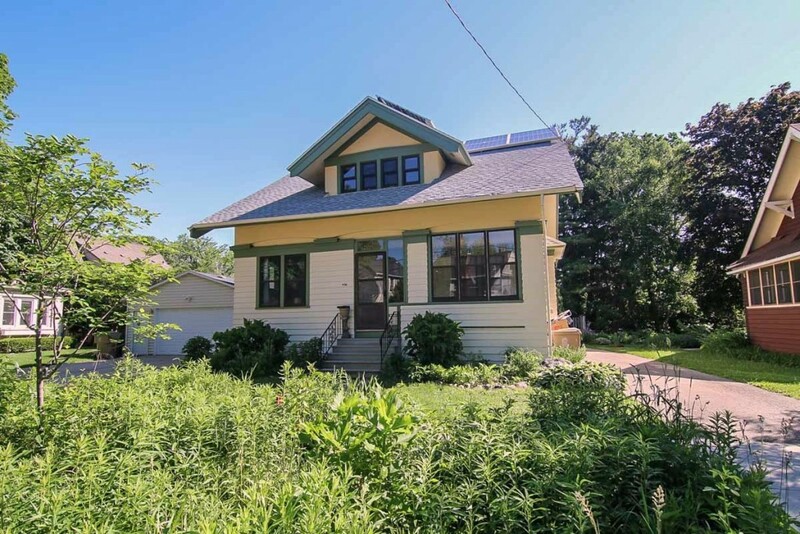 Location, charm, & energy efficiency converge in this lovely sunny 2-story craftsman close to Lake Mendota and Tenney Park. Features include gleaming hardwoods, gorgeous woodwork, bonus 2nd level sunroom, breakfast nook, front porch, walk-in cedar closets, and luxury LL full bath. 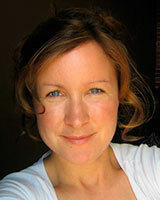 Energy eff updates include solar panels, new wood pellet stove, energy eff. furnace, dishwasher, & water heater. Large isthmus lot home to fruit trees, garden beds, storage shed, and chicken coop. New roof and paint under warranty. Current price and more photos of 461 N. Few St.
An urban residential neighborhood, Tenney-Lapham is on the shore of Lake Mendota. It's a traditional neighborhood, offering charming historic places and a variety of housing options. Home to a diverse population, Tenny-Lapham offers proximity to the city while remaining removed from the hustle and bustle. There's easy access to Lake Mendota water activities, as well as Madison's bike system. The downtown area features places to get groceries and other essentials, and the variety of parks in the neighborhood means it's easy to find something fun to do. School District Information for 461 N. Few St.